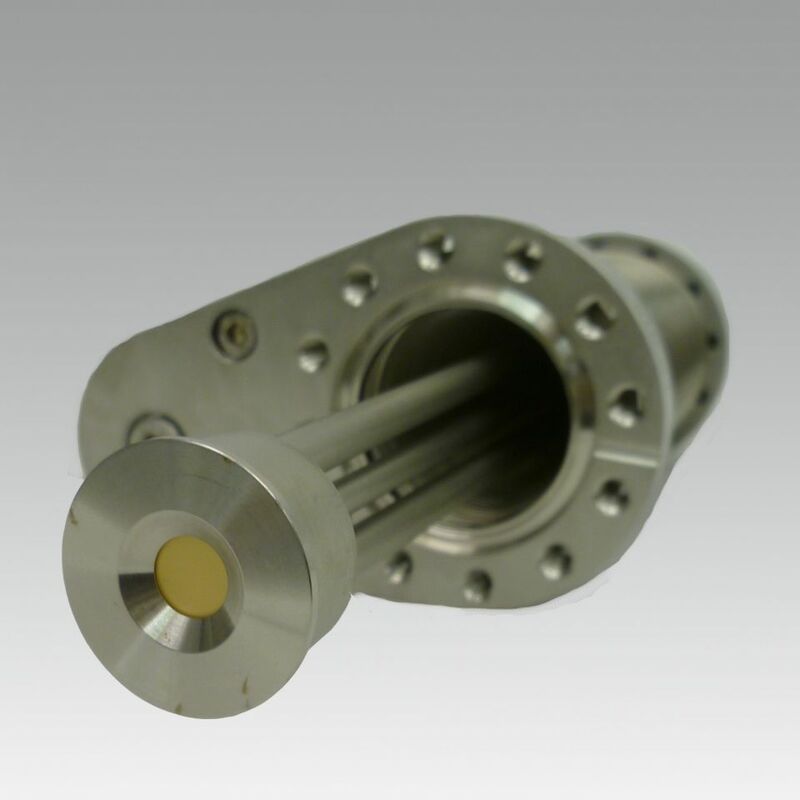 CreaTec offers custom designed quartz crystal microbalance sensors to measure the flux density. The sensor head is water cooled and the gold plated quartz plates can be easily exchanged. Power supply with two inputs, control unit and oscillator with all necessary cables are included.